Why Latin? Why foreign languages? Must we commit to only one method? Is it possible to teach a language’s grammar through immersive conversation in the target language? How do we keep the struggling students supported while challenging those who are advanced (and having some fun along the way)? 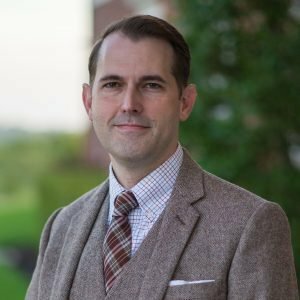 What are the pitfalls and benefits of a Foreign Language Program that offers both classical and modern languages? Can a modern languages and methods (TPR, CI, etc.) benefit and enhance Latin instruction or overall curriculum and vice-versa? Can a diverse, multilingual program really adhere to the maxim multum, non multa? How do we teach our students to love learning languages, especially when asking them to do something so difficult as conversing in a foreign language in front of peers or reading great authors in the original language? Each talk will also feature considerations of both principles and best practices that can be brought directly in to the classroom, aiming to be applicable to teachers of any language with any curriculum in any school. Besides speaking to these topics, our speakers will also lead round table discussions on various issues such as: AP Latin, classical languages in college and beyond, department culture, lateral entries & remediation, hosting immersive workshops, and adding new language offerings. 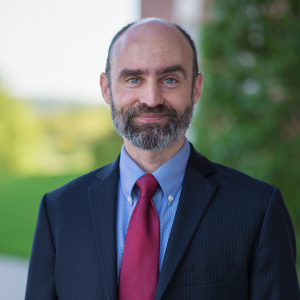 Daniel Faubus received a BA in Classical Studies from Luther College in Decorah, IA and has been involved in classical Christian education for the past fifteen years. 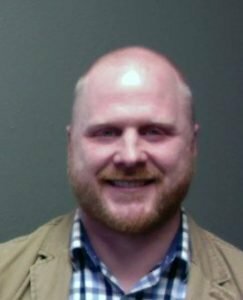 He now lives in Fort Worth, TX where he teaches Latin at Covenant Classical School and is the happy father of three children. Marcus Foster graduated from Baylor University with a B.A. in Classics in 2000. He worked with youth in Berlin, Germany for 5 years, part of which was also spent studying theology at Humboldt Universität. He completed a M.Hum. in Classics/Theology from the University in Dallas in 2011. 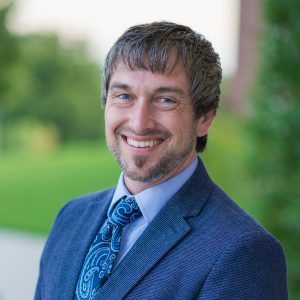 Marcus has taught Latin for 12 years (among other subjects) at Covenant Classical School (Fort Worth, TX) and currently chairs the languages department. He and his wife, Julie, have been married for 16 years, blessed with three beautiful daughters and one strapping son. Lisa Snyder has taught foreign languages for 27 years. 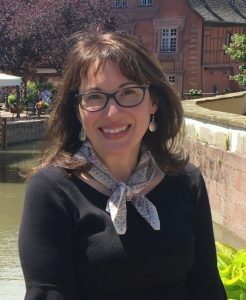 With experience ranging from teaching pre-k and grammar school exploratory programs to the standard sequential college classroom, and finally the classical, Christian Rhetoric School, Lisa has researched and applied effective methodologies for second language acquisition. An avid language student herself, she has studied Latin, French, Modern Hebrew, Spanish, American Sign Language, Russian, German, and a bit of Italian. 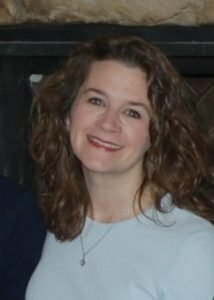 Since 2002, Lisa has served as Foreign Language Department Head at Covenant Christian Academy. While maintaining a vibrant program at CCA has been her main focus, she has consulted with other classical schools to develop programs that align well with Classical education. She is presently working on certification to become an ACTFL OPI tester in French.